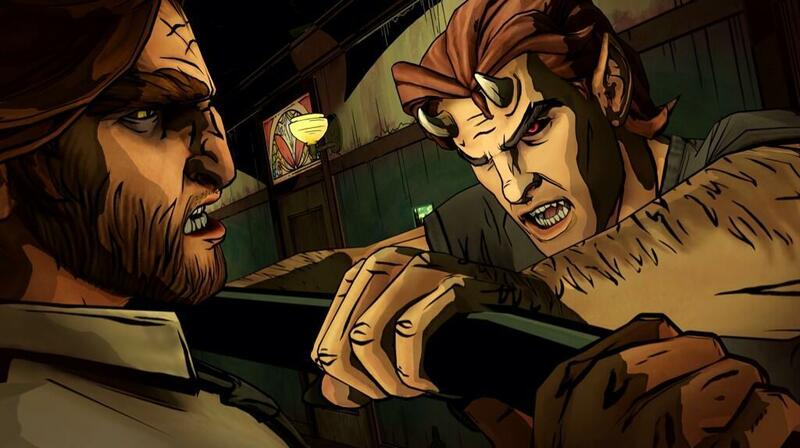 After a significant and unintentional delay, The Wolf Among Us - Episode 2: Smoke and Mirrors is here next week. Thank goodness. I was afraid I'd have to huff and puff developer Telltale's doors down. These two screenshots hint at the direct results of decisions you made in Episode 1: Faith. The first shows the ambiguously heroic Bigby Wolf scrapping with Beast (of Beauty and the Beast fame); what did you tell Beast about Beauty in the first episode? The second looks like a good ol' interrogation scene with the suspect you caught at the end of Episode 1. Did you, like this screenshot shows, round up the Woodsman for questioning? 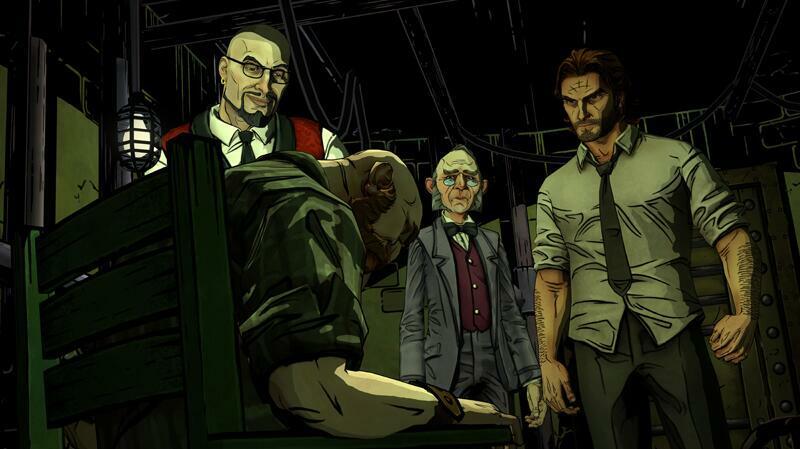 The Wolf Among Us is on PC, Mac, PlayStation 3, PlayStation Vita, and Xbox 360. Episode 2: Smoke and Mirrors is (over)due next week.